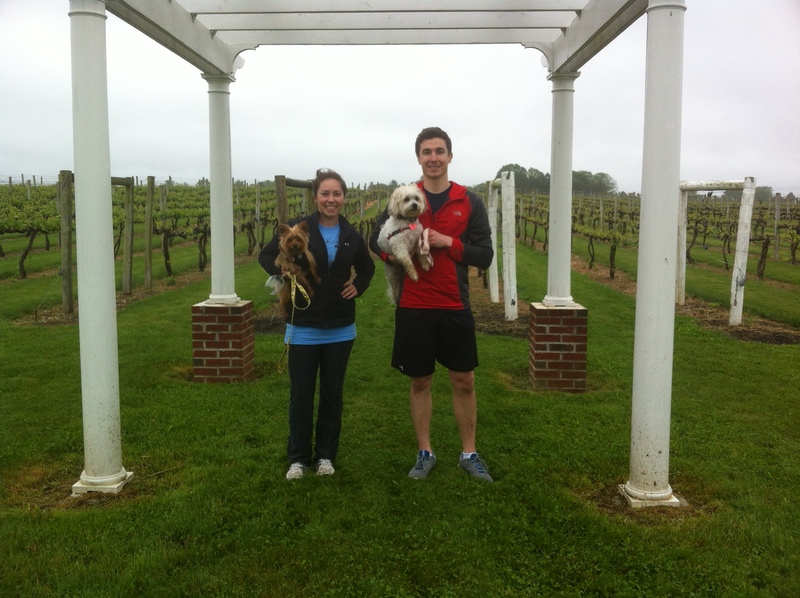 The Hair of the Dog 5k at the Silver Decoy Winery in Robbinsville, NJ is a great event for runners/walkers and their four legged friends. 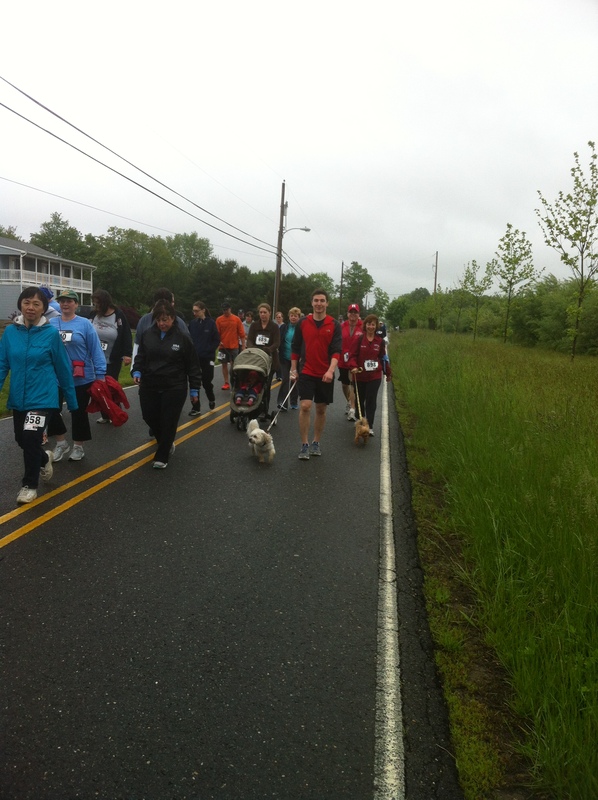 It is an annual 5k for people and dogs that has been running for the past 6 years. All proceeds go towards supporting animal rescue. 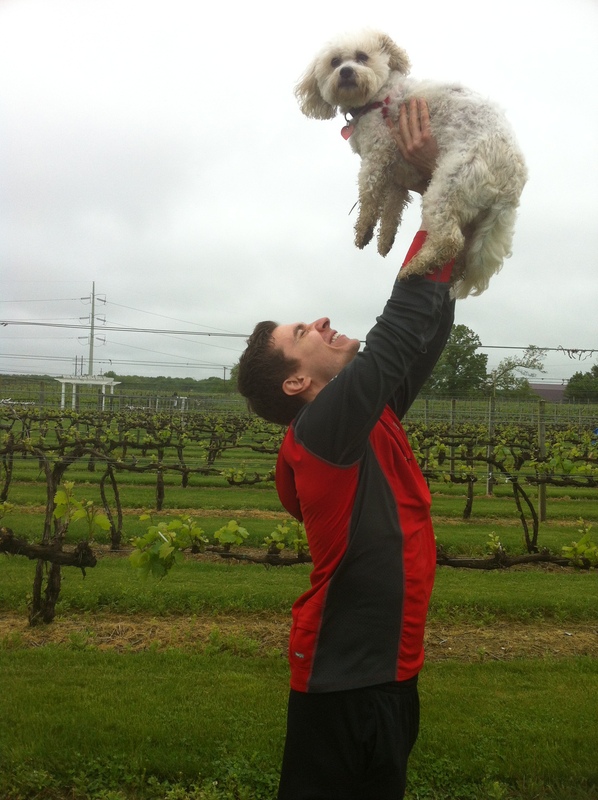 I have participated in the last 3 events with my Aunts dog, Kali. We won the event the previous two years, so I was really looking forward to winning for the third year in a row (OK…so we didn’t win but that is what I always tell Kali, so don’t tell her!). Philadelphia. We picked up our registration, t-shirt and goodie bag, and headed over to the starting line along with almost 1,000 other runners. We completed the race in record time and Kali was able to defend her championship(I may or may not be joking 🙂 ). After the race there was a small festival with local vendors and free wine tasting at the Silver Decoy Winery. It was a great event for a great cause, and I can’t wait to do it again for the fourth time next year!